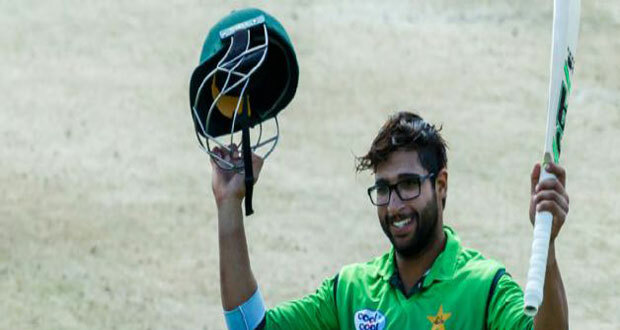 Web Desk(September 14, 2018): Pakistan opener Imamul Haq’s befitting response to an Indian journalist has become the talk of the town ahead of the Asia Cup in United Arab Emirates (UAE). 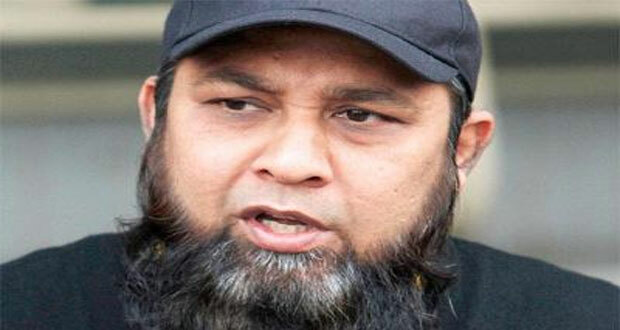 During a media talk after Pakistan’s training session at the International Cricket Council (ICC) Academy in Dubai, Imam was asked whether his sleeping habits were similar to that of his uncle and Chief Selector Inzamamul Haq. “Your uncle Inzamamul Haq used to sleep a lot, do you also like to sleep a lot like him?,” the journalist asked. While talking about the upcoming event, Imam revealed that the Men in Green’s preparations are in full swing and the team’s focus is not solely on the match against India. “All matches are same for me whether its Hong Kong or India as the pressure levels will be similar in all games,” he said. 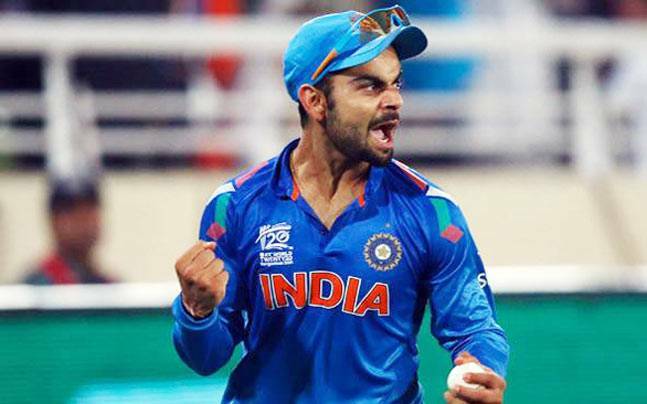 “We are looking at every opponent and preparing for that game and not only worrying about playing against India.” He added that the Men in Blue are a quality ODI outfit but the absence of star player and captain Virat Kohli ‘will make a difference’.